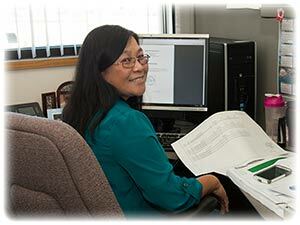 Working for the NDDOT allows me to make a positive difference and serve the people of North Dakota. I’ve always been impressed with the training opportunities and the professional and personal growth opportunities that the NDDOT offers and encourages. With multiple benefits available, such as the ‘Infant to Work’ and ‘Tuition Reimbursement’ programs, which I’ve utilized, I feel the NDDOT places a high value on their employees. I like operating highway equipment and working outside, especially during the spring and fall. The people are great to work with and everyone works together as a team. The NDDOT has a good benefit package and they understand the importance of family. There is also plenty of opportunity for training and growth. 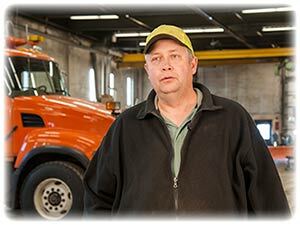 The NDDOT is an outstanding place to work. They are very supportive of professional growth and family orientated. I especially like the variety of the tasks that we do in highway maintenance. 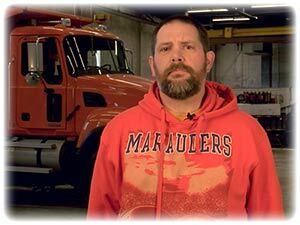 Depending on the season, we can be battling a blizzard to keep the roads safe for travel or paving and repairing that same highway, all with the goal of safely moving people and goods. Each day is a new and rewarding challenge. 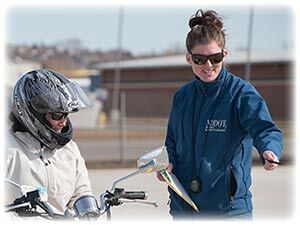 NDDOT is a great place to work for. It has a friendly and professional workplace atmosphere, flexible schedule and is very supportive on growth opportunity. Salary is comparable with other industries and the retirement program is great. The infant to work program is a plus (didn’t get to use the program but heard lots of good thing about it). There are many opportunities within the DOT (divisions and districts) to have experience in. I was in the Construction Pool for four years then worked as a field engineer at the District for 11 years before moving to the central office.